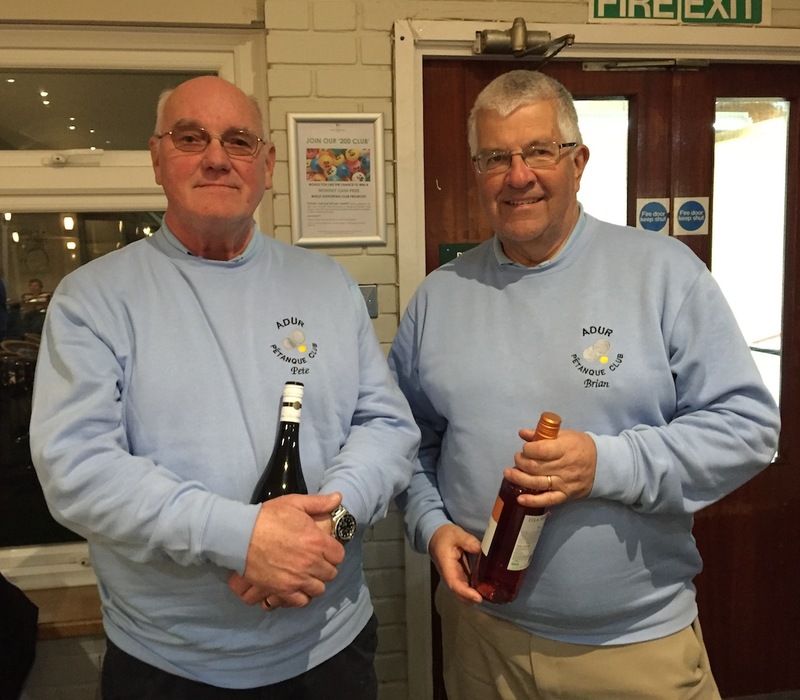 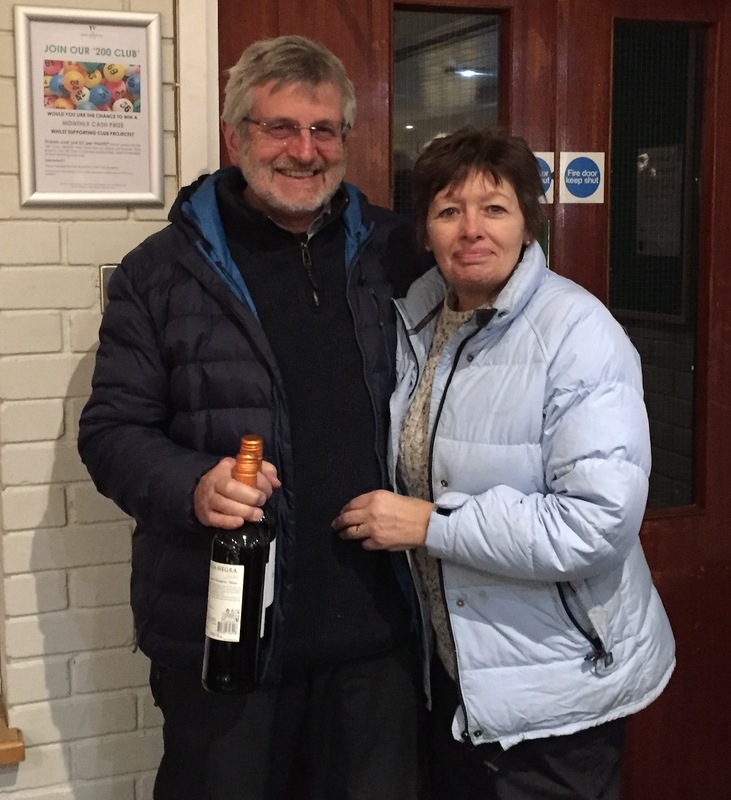 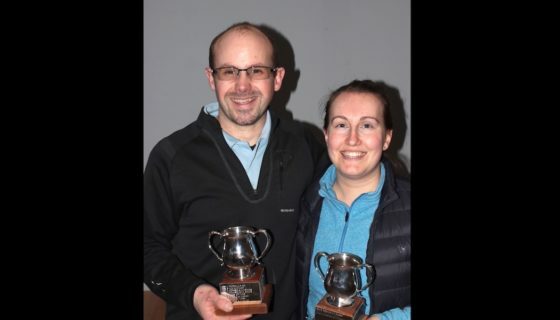 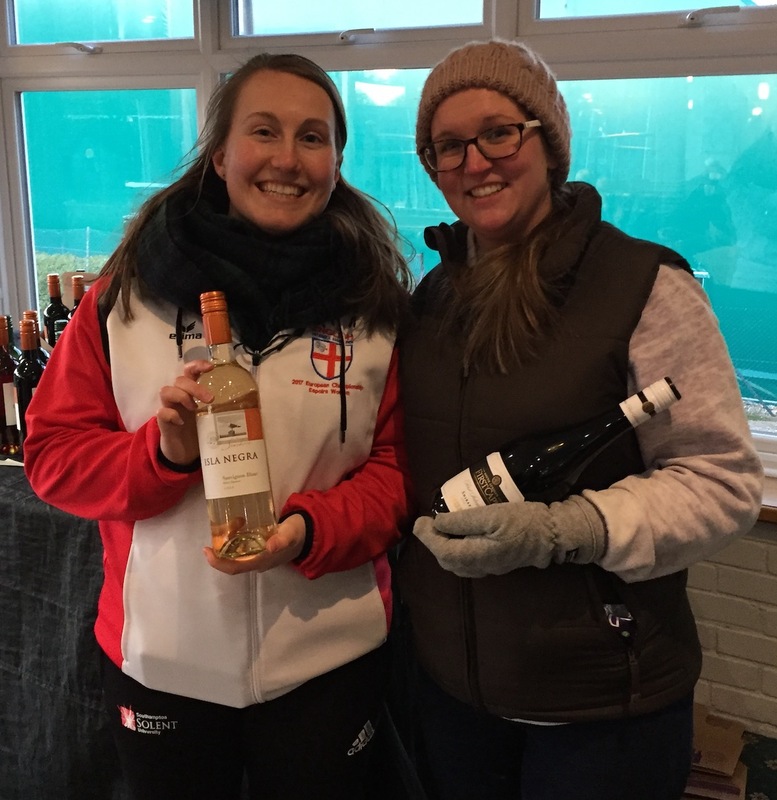 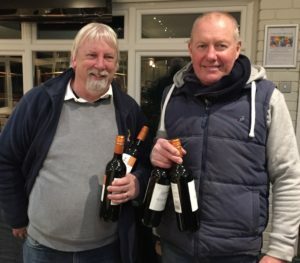 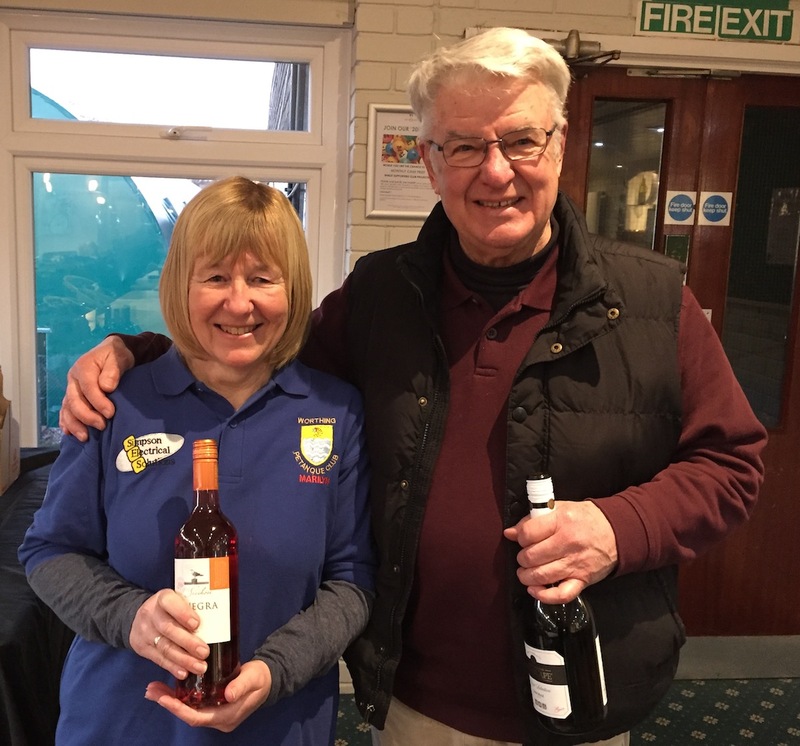 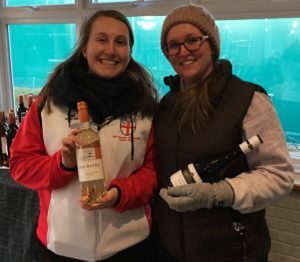 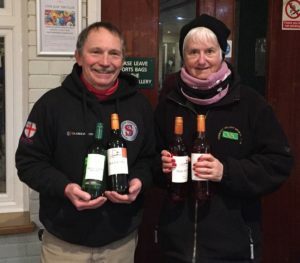 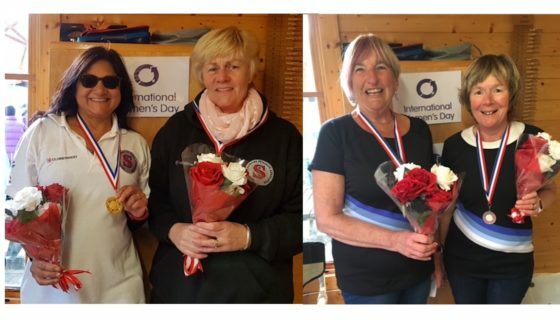 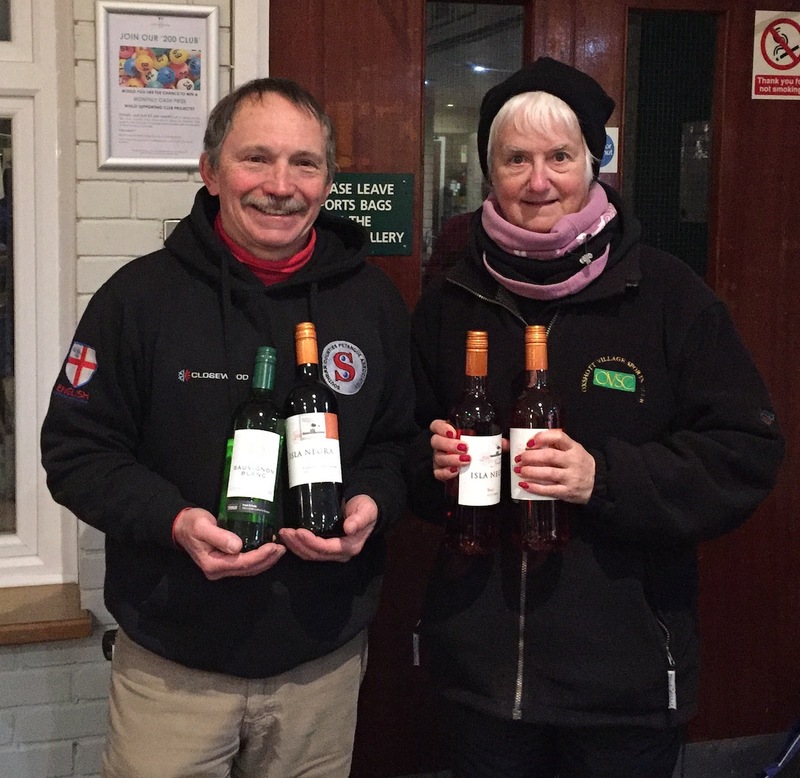 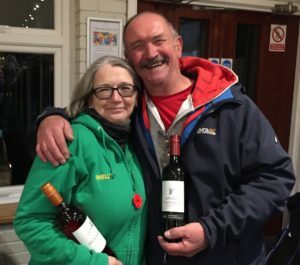 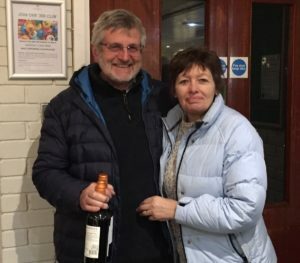 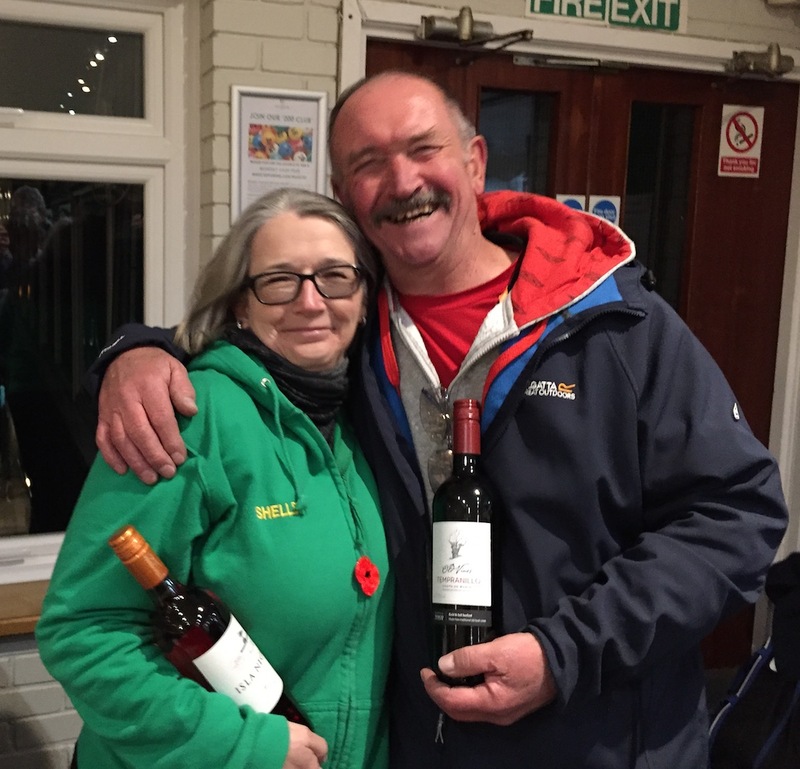 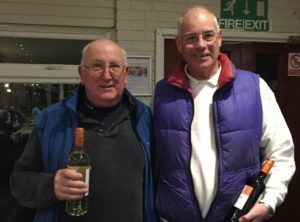 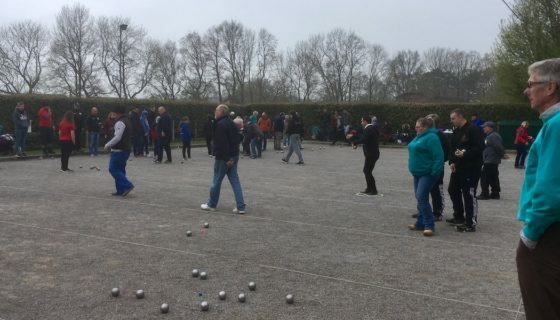 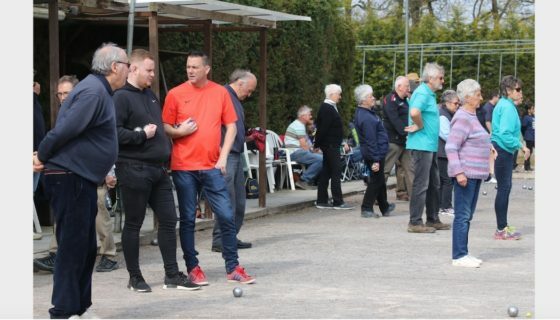 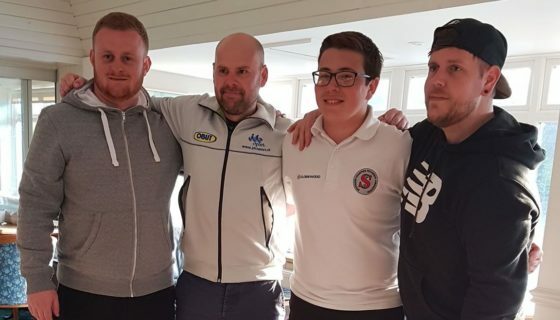 Worthing Petanque Club’s annual charity fund raiser took place on Sunday, welcoming 42 teams from across Southern, Sussex, Kent and London Regions. This year’s charity, Guide Dogs for the Blind, was chosen by Club members, and the event raised over £500 for this very good cause. 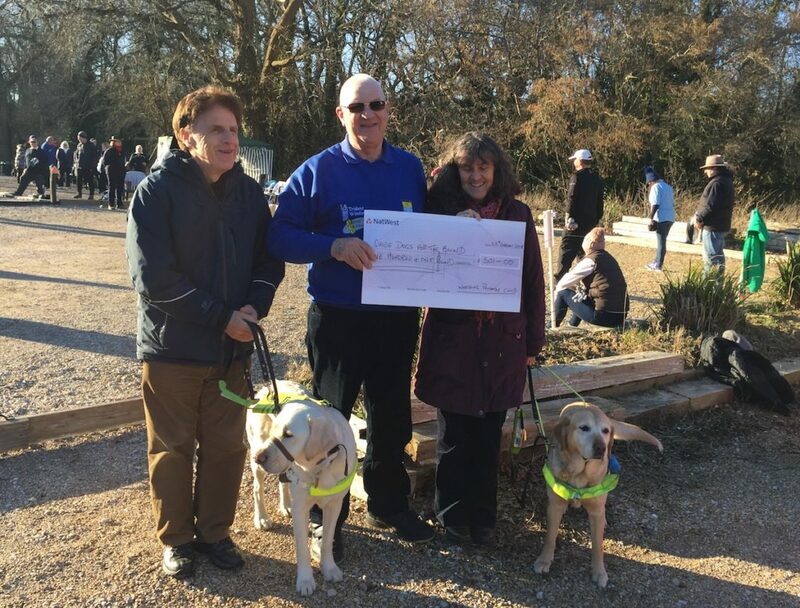 The Club treasurer Keith Rutter was delighted to present the cheque to Miriam and John, who are visually impaired and attended the event with their dogs Bradley and Ellie. 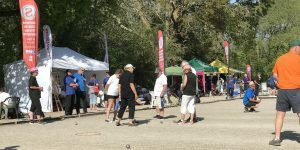 It was a beautiful sunny day but bitterly cold as players took to the pistes. 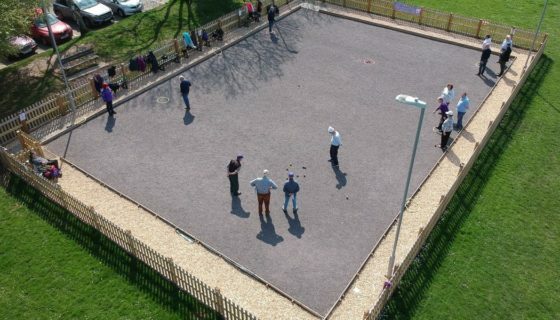 The car park pistes were in use, although there were some complaints that the winter weather had flattened the centre area and made it easier or harder to play. 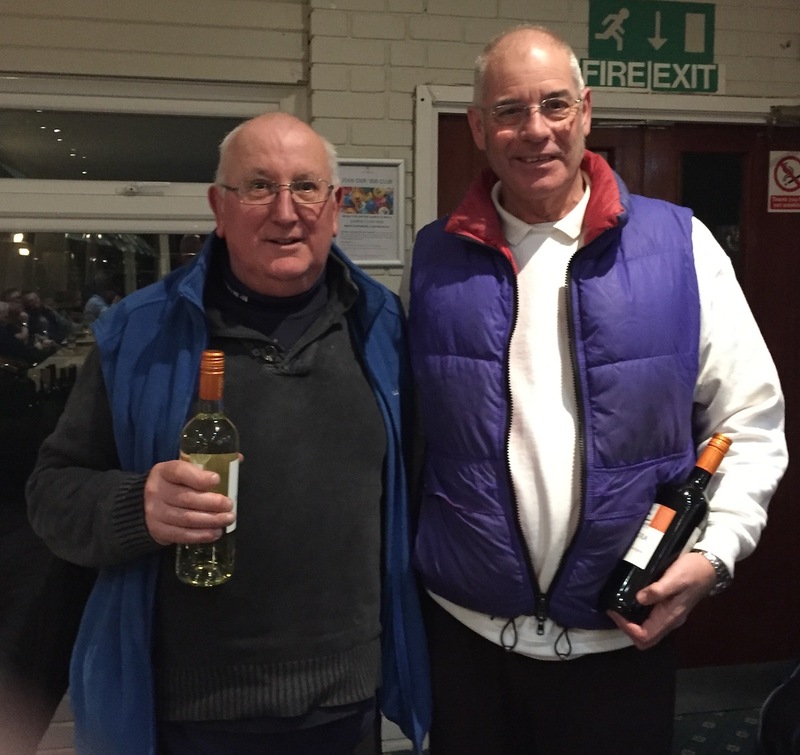 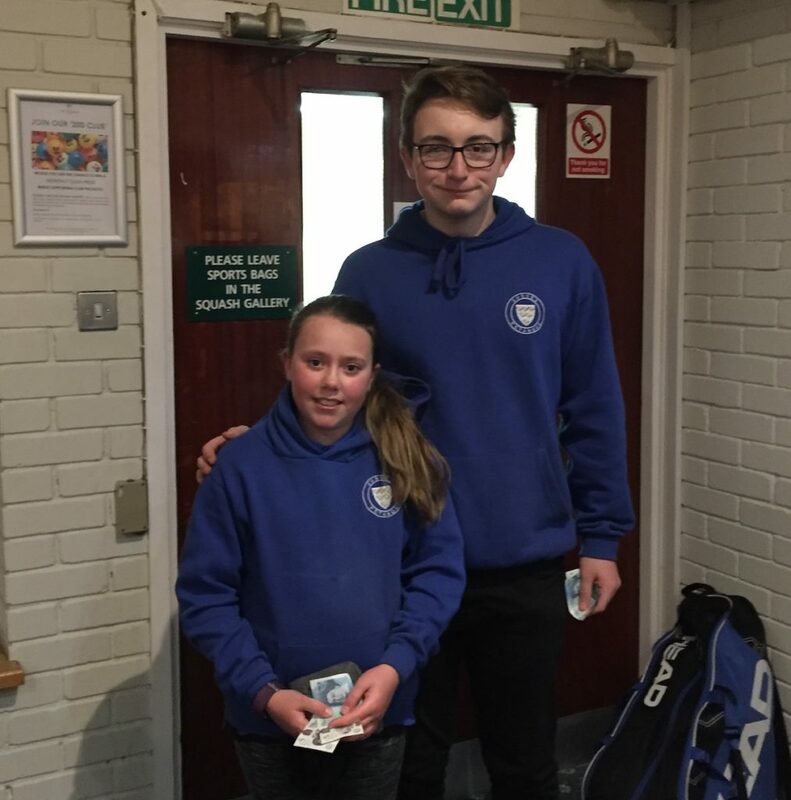 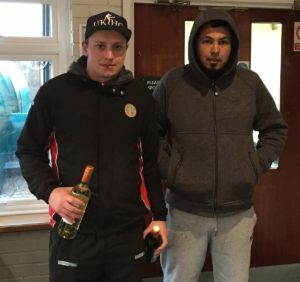 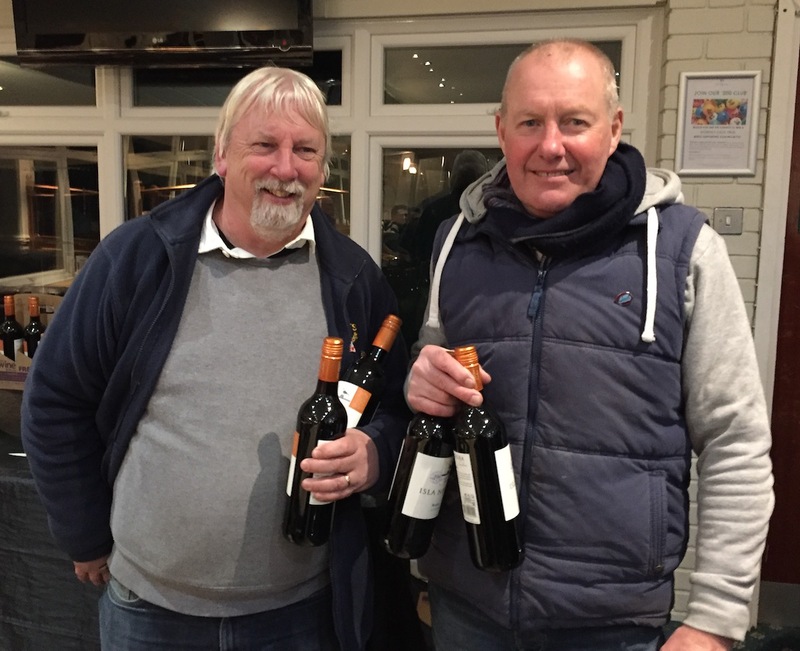 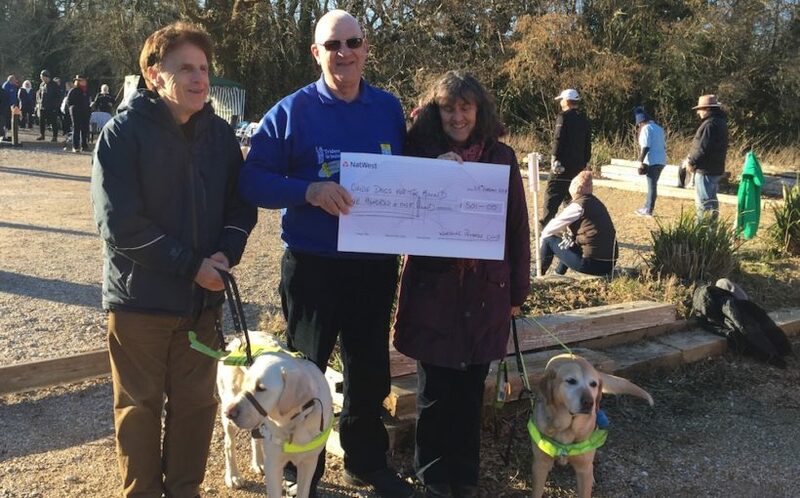 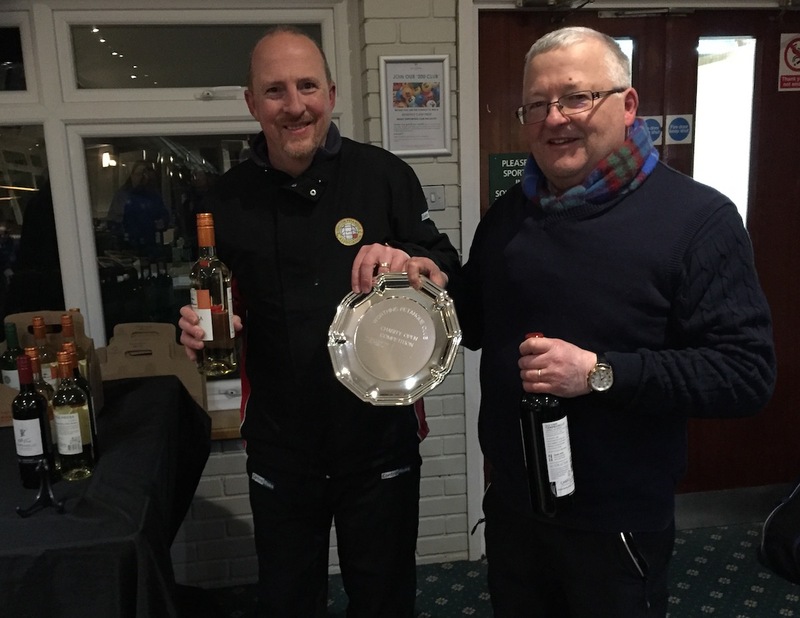 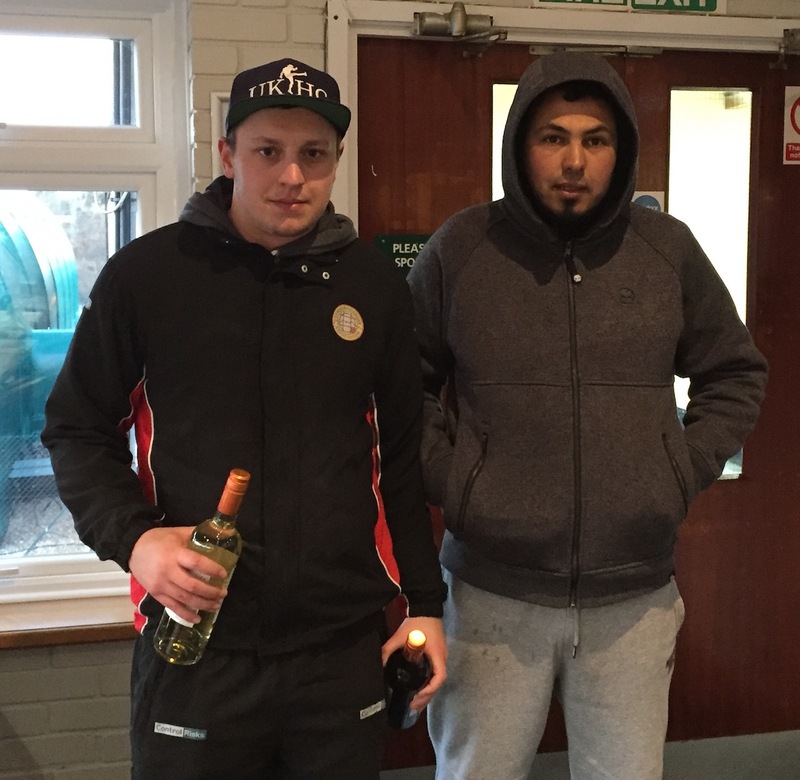 Thanks to the team at Worthing and all the players who braved the cold to play pétanque and help raise vital funds for their chosen charity – Guide Dogs for the Blind.